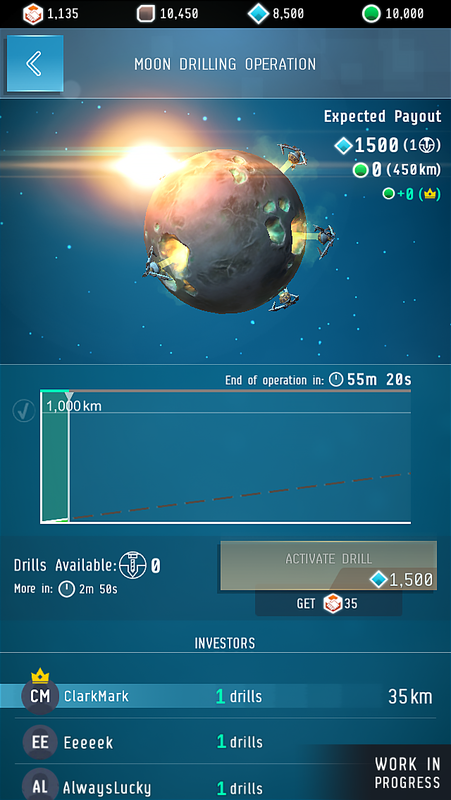 It was just announced that PlayRaven and CCP Games are working on a brand new free-to-play mobile game that is set in the EVE Online universe. Right now it is known as Project Aurora, and it's planned to be a game where player cooperation is a must. You will work together with your teammates in order to rule the galaxy and become the most influential corporation in the universe. 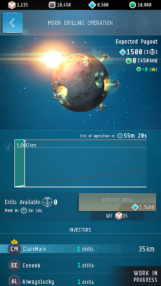 What is currently known is that Project Aurora is being designed as a massively multiplayer FTP mobile game, where players create their own stories through player cooperation. The plan is to first release the project as a soft-launch title in a limited number of regions, with a full launch set some time for 2018. Other than that, the only other thing we have to go on are the below screenshots. 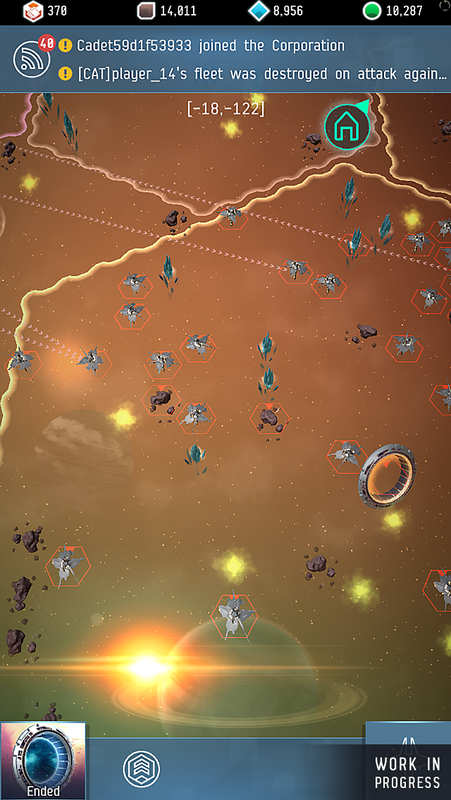 From the look of things Project Aurora could very well be yet another VEGA Conflict/Game of War clone seeing that there are clearly upgradeable home base components as well as an overworld map where you appear to be attacking another player's territory. Considering that PlayRaven's only listings on the Play Store are both FTP titles filled with plenty of in-app purchases, this assumption is not that much of a stretch. 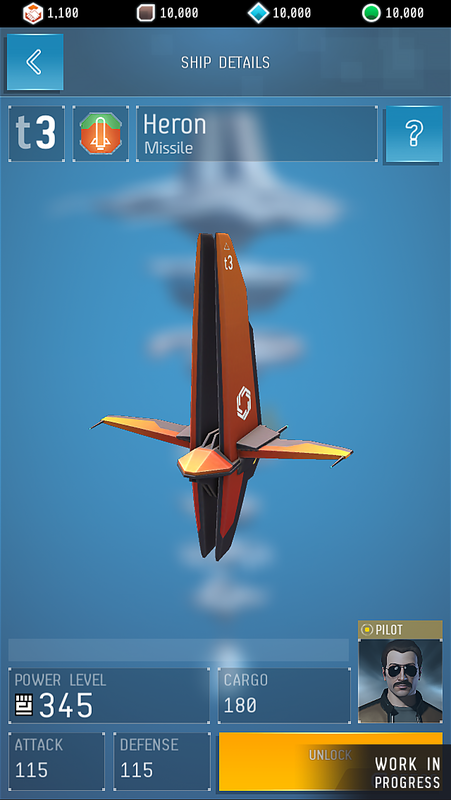 I suppose we'll just have to wait and see how Project Aurora is shaping up when it does finally soft-launch. But until then this is just personal speculation on the limited information at hand. LAS VEGAS, Nevada – October 6, 2017 – PlayRaven and CCP Games have announced, at EVE Vegas 2017, the development of “Project Aurora,” a brand new free-to-play mobile game for iOS and Android set in the EVE universe. 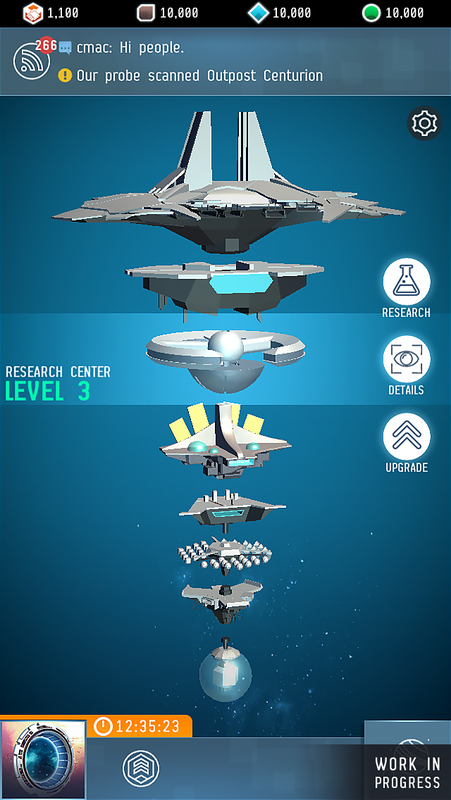 In Project Aurora, players must work together to dominate the center of the galaxy, and become the most powerful corporation in the universe. 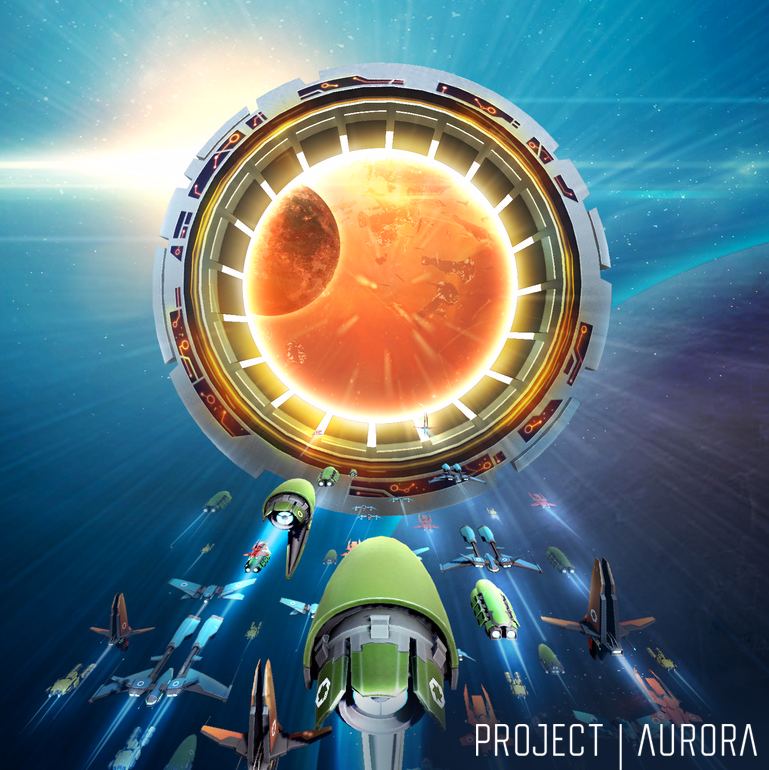 Project Aurora will be a massively multiplayer mobile universe, filled with epic player stories. Project Aurora is set for release in a limited number of territories in the near future, ahead of a full launch later in 2018. “We’re all longtime fans of CCP and EVE Online, so we’re immensely proud and honored to be working with such a legendary developer and beloved franchise. It’s really a dream come true to have the opportunity to create a new EVE experience on mobile,” said Lasse Seppänen, co-founder and CEO at PlayRaven. 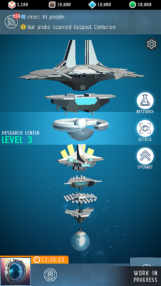 “For years and years we have wanted to bring the EVE Universe to mobile devices in a way that is tailored to the platform and EVE fans. We wanted to find a partner who is passionate about EVE, has a track record of producing high quality and deep mobile games and is capable of creating completely new experiences on mobile. PlayRaven fit the bill perfectly,” said Hilmar Veigar Pétursson, CEO of CCP Games. For the latest news from PlayRaven, follow the company at www.facebook.com/PlayRavenInc or @PlayRavenInc on Twitter. PlayRaven is a boutique game development studio employing an international team of hand-picked industry veterans with years of experience from famous companies such as Remedy Entertainment, Rockstar Games, Supercell, Wooga and Unity. PlayRaven has released three games to date, all of which have gained top 5 chart positions across the globe. As a studio, PlayRaven’s mission is to make games that no other studio has ever made before, and they have built the perfect team and culture to achieve just that. CCP is a leading independent game developer and has been praised for its artistry, game design and unique player-driven, infinitely scalable storytelling narratives. CCP is the creator of the critically acclaimed science-fiction MMO EVE Online (PC/Mac), EVE: Valkyrie, a competitive multiplayer first-person spaceship shooter for PCs and PlayStation®4, Sparc™, an original virtual sport for PlayStation®VR where players’ VR hardware serves as their sports equipment, and the Gunjack™ series, VR arcade action games for PCs, PlayStation®VR, Google Daydream, and the Samsung Gear VR mobile platform. Founded in Reykjavik, Iceland in 1997, CCP is privately held, with additional offices in Atlanta, London, Newcastle, and Shanghai. For more information, visit www.ccpgames.com.